Yeah, I know. There’s only so much of a “legacy” you can build with a team when you only made two postseason appearances and won just one playoff series. I’m not even sure we’re using the word “legacy” correctly at this point. It feels like how we call everyone the GOAT. Anthony Davis is just 25 years old. Still, he does own the team records in points, total rebounds and blocks among several other categories. So yeah, there’s somewhat of a legacy here in New Orleans that will stand for a while. At least, it should stand for a while, if his play on the floor is how people choose to remember him. Hopefully, this mid-season push to join the Lakers (let’s call a spade a spade) doesn’t spoil what’s otherwise been a very fun to watch tenure in the Big Easy, despite all of the wins these Pelicans left on the floor over the years. With the player that’s proclaimed himself the most dominant in the NBA, shouldn’t his team that also features one of the best two-way guards in the game have enough to compete and finish the season with a chance to reach the playoffs? And wasn’t it around this time last year that the Pelicans caught fire and won 10 straight games? Why pick right now to effectively end your season with the Pelicans and stop any chance at momentum the team had? Because it’s the best way to force your way to Los Angeles, and with everyday that passes, it only becomes more obvious. 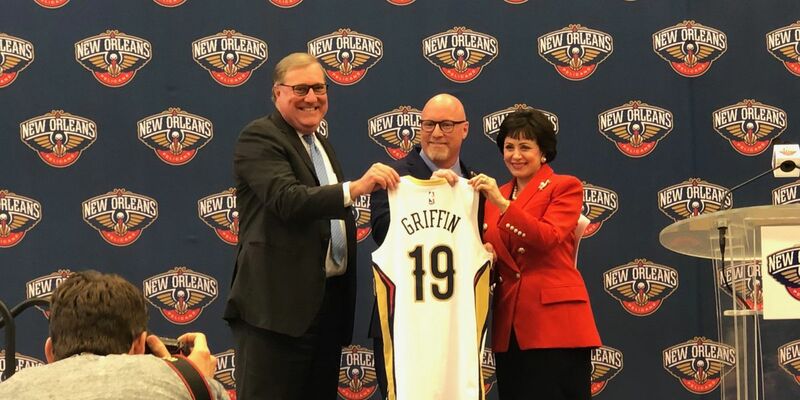 Spare me with the talk about doing it to benefit the Pelicans and out of respect for team owner Gayle Benson. This move serves the agenda of Anthony Davis (though he’d tell you this is his agency’s doing, and it is that too). Combine the timing of the trade request, immediate offers from the Lakers, AD’s own father speaking down on the Celtics (that have the most to offer) and “reports” of Davis’ intentions to treat anywhere but Los Angeles as a one-year rental, and it’s as big of a push to one team as we’ve seen in quite some time. Why do you think the Pelicans asked that tampering be strictly enforced by the NBA throughout the process? 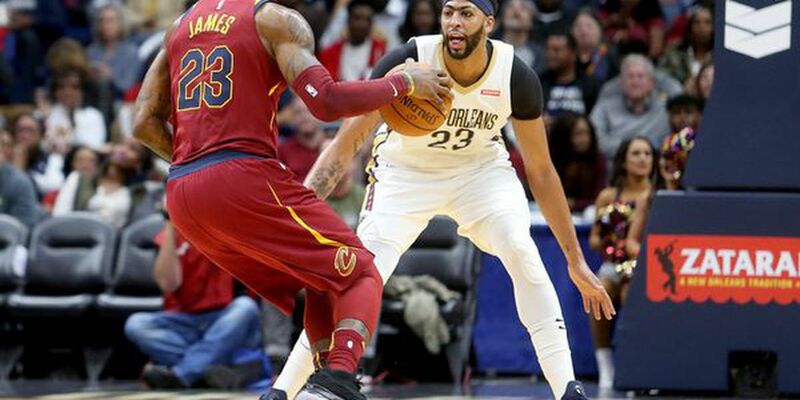 The tragedy in it all is that a guy that’s had nothing but a great reputation in New Orleans with fans behind him is quickly losing a portion of those supporters in a rushed effort to contribute to the legacy of LeBron James, not his own. 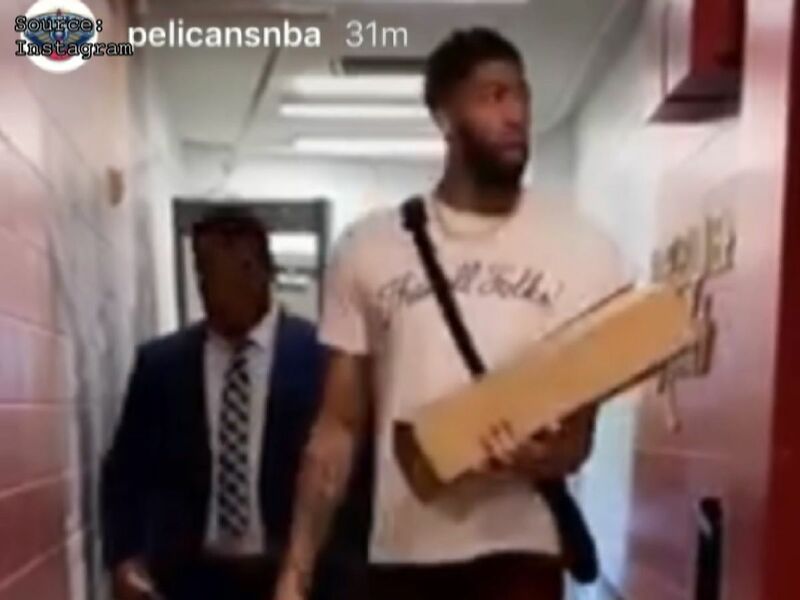 The antics from Davis saying one thing to his camp and agency saying another have quickly grown old will only create more awkward tension if AD sticks around until the end of the season. How uncomfortable was it seeing him in the team huddle in Houston the day after his trade request went public? “It’s my time,” says Davis. That was the theme of his lone meeting with the media this week. I’m still trying to fully comprehend what that means. While AD owes no one anything, the more he says it, the more selfish “it’s my time” sounds. 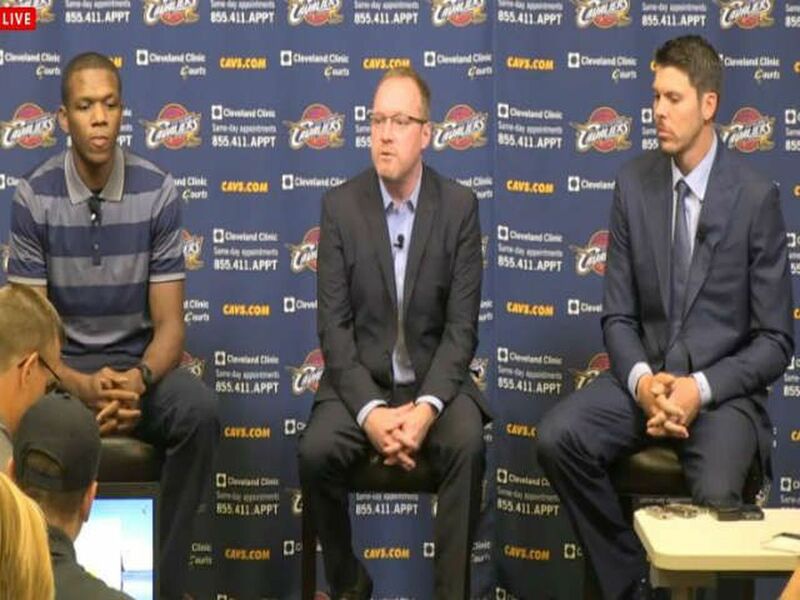 Were the Pelicans ever going to have a chance to retain him? It doesn’t sound like it to me. It feels like this “time” was always going to be Davis’s chance to escape. Am I pinning this all on him? Not at all. It’s as much on general manager Dell Demps for failing to put the adequate talent around AD to improve on last season. 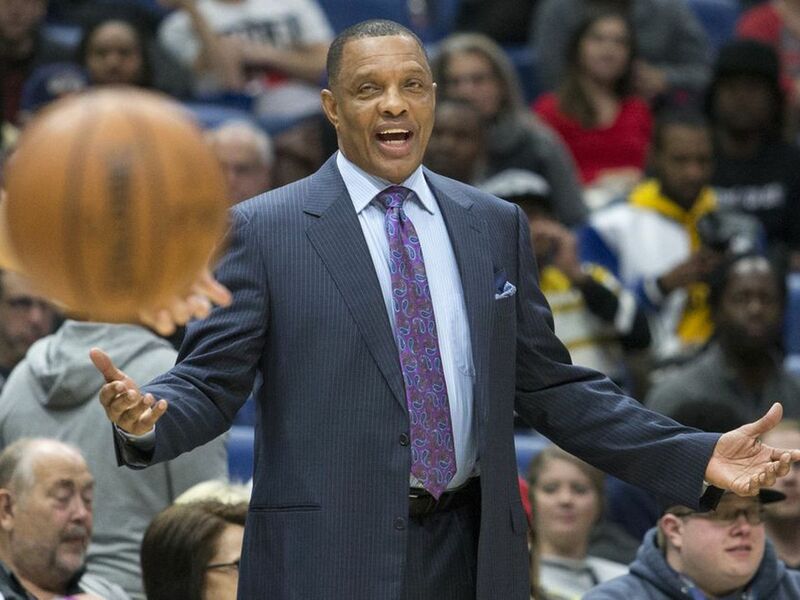 And head coach Alvin Gentry can’t escape blame either, often running out a lifeless team to start games this year whether they were healthy or not. But had AD simply opted not to sign the super-max extension this summer, that would’ve spoken loudly enough. That would have easily served as the trade request. 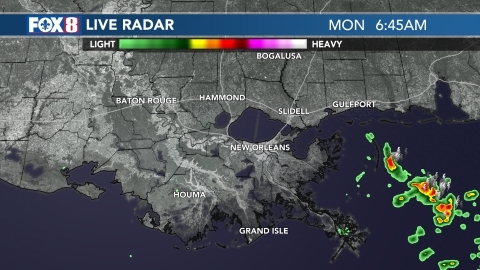 Instead, Davis and the Pelicans are caught in the middle of a nasty arms race that’s getting dirtier by the day. A once clean legacy may not be so spotless when it’s all said and done, and that’s a sad way for the most talented player in franchise history to go out.